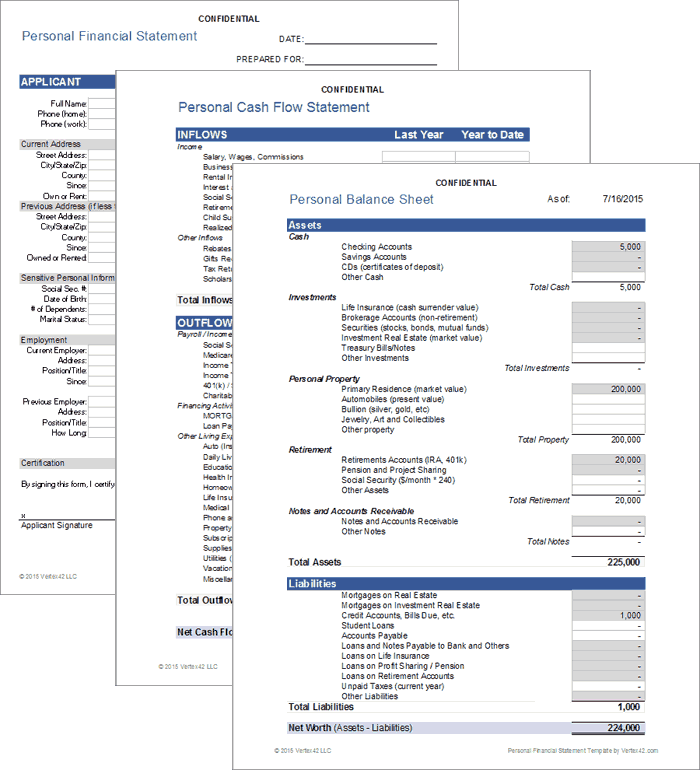 Our free personal financial statement template offers you a design that is easy on the eyes and even easier to use whenever you need to keep a formal record of any activities involving finances. This invoice is mostly used for recording any information regarding finances of a person in a business. The information involves assets, liabilities, annual income and many more. Now all of these will build up a structured format which can increase your discipline and make you practice handling an invoice. With this free personal financial statement template, you won’t have any problems regarding any data involving finances that will record your activities. It’s very simple to use and easy to form. Now, at first glance, the personal financial statement template might look complicated but it’s not. 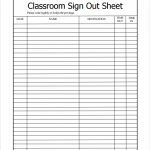 It’s simply a template with different type of sections categorized and arranged into certain parts of the document which helps the reader in managing the task well. At the very top of the template is the title, which is bold enough that it will catch the attention of the person reading immediately. Now, after this, is the personal information of the applicants and their co-applicant. The information involves the name, address, city, state, zip code, date of birth, phone, position/occupation, business name, business address, city of the business address, zip code of the business address and lastly, the SSN. This will guide the person reading the invoice to the contact information of the people involved with the document. 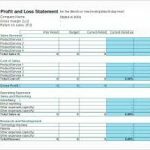 On the lower half of this personal financial statement template are four sections, which involves the assets, liabilities, annual income and contingent liabilities. Now all four of these sections have their very own details regarding their category. It’s up to you to fill them accordingly and precisely. At every end of the category is a total of the finances. On the bottom half are six more schedules pertaining to six new categories. It’s a lot different than the first four sections, because the format is a little bit different. However, you get to fill up the information regarding the cash & IRA’s and Retirement Account, Securities, Real Estate, Insurance, Note Payable, and lastly the credit card account. It may seem complicated at first but once you get the hang of it and the format of the document then you’ll be writing down data concerning your financial statement within a blink of an eye. With this template, you’ll be able to practice discipline in a way that will hone your own personal skills as a company holder or a business person.